Since Black Friday is filled with more deals than any of us can possibly consume, we thought we’d do things a bit differently today. Instead of blasting out a list from retailers – like Amazon – with 200 items for you to sift through, we’re just going to bring you the 20 or 10 or 50 best from the top electronics shops. For this post, obviously, we’re doing Amazon and have put together the 20 best Black Friday deals at the moment. In this list, some of these deals have been around for most of the week, but we’ve now added new items like the unlocked Galaxy S8 and S8+ for $150 off, the big SONOS sale with speakers up to $125 off, Element TV’s with Fire TV on board for $250 off, all of the big Amazon Echo discounts, and more. 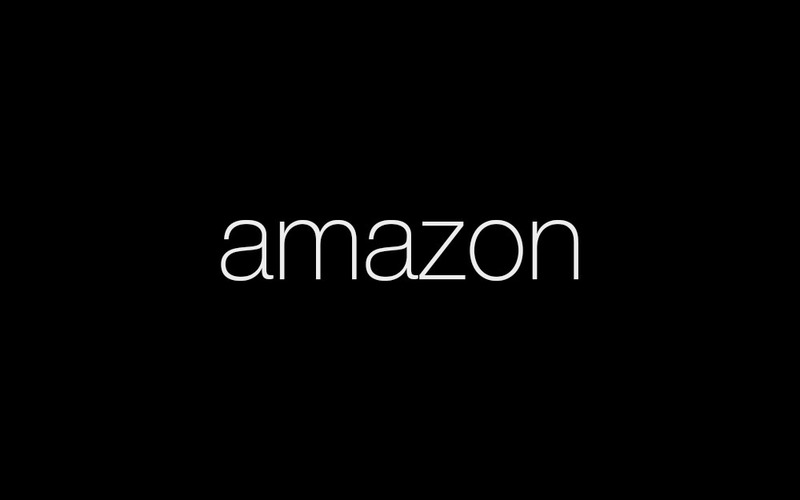 Shop all Amazon Black Friday deals.